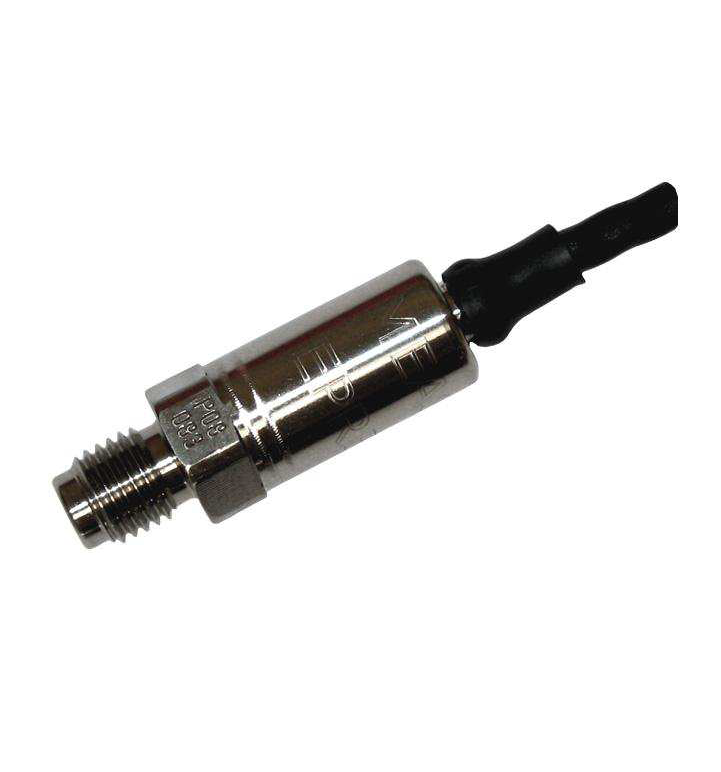 Description: Ultra Miniature Pressure Transducer, 100% Stainless Steel welded construction with amplified output, designed for severe environment where minimum size and weight are required. 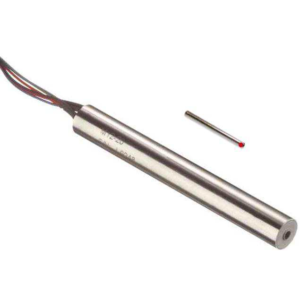 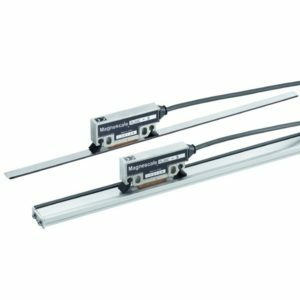 Supply Voltage Version U: 8 to 32VDC ; Version R: 5 VDC reg. 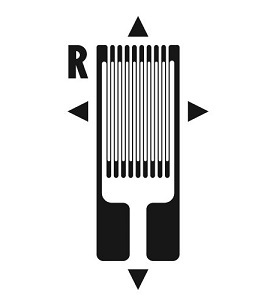 Non-Repeatability ± 0.05% FSO typ. 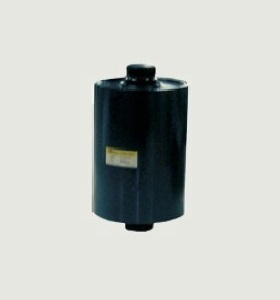 Make Enquiry For Product "EPRB-1 Series Pressure Transducer"